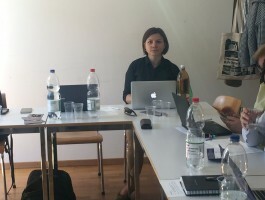 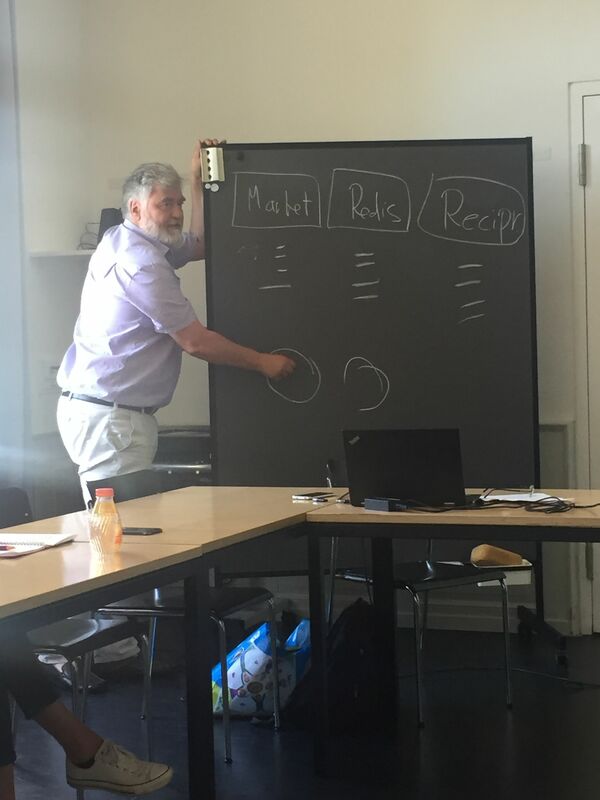 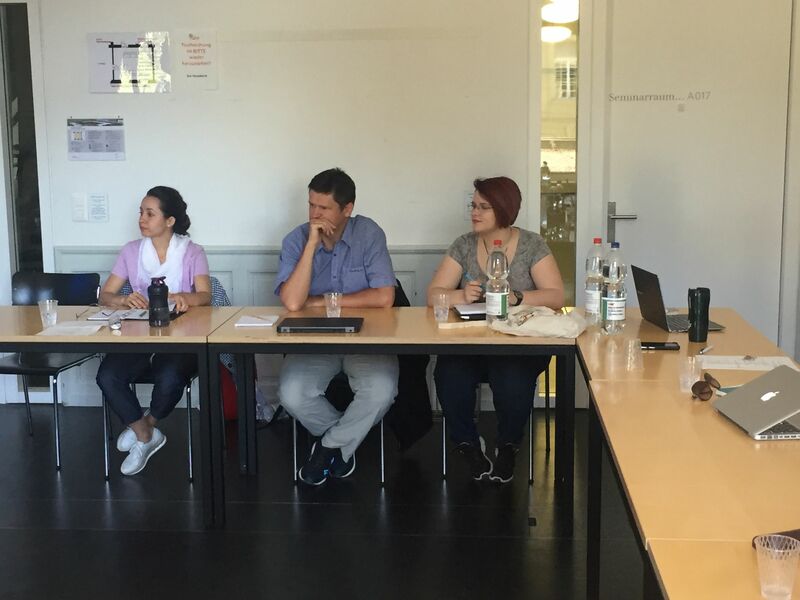 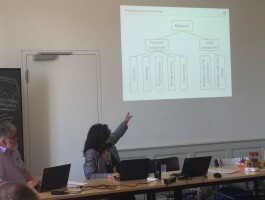 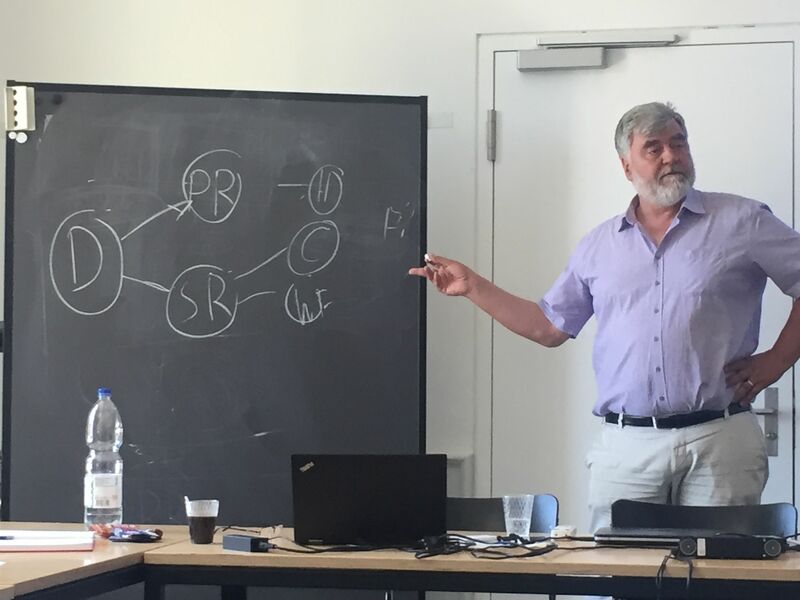 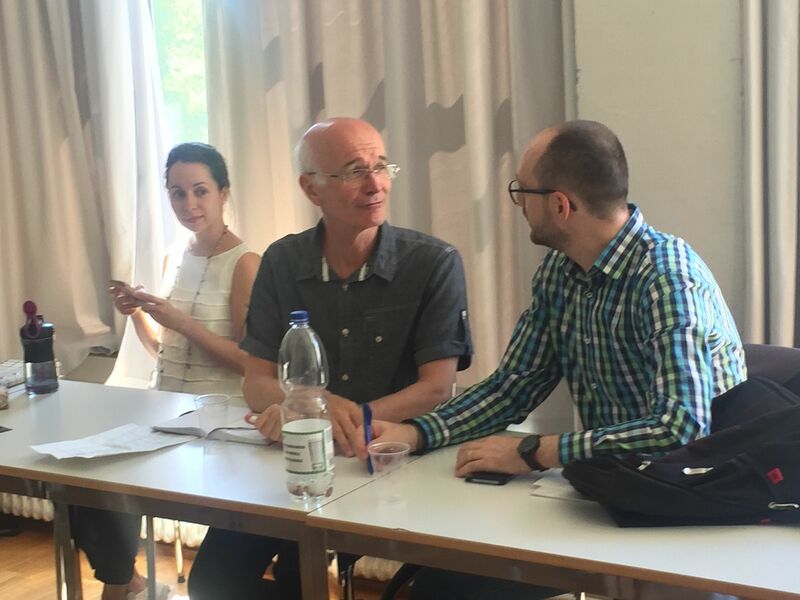 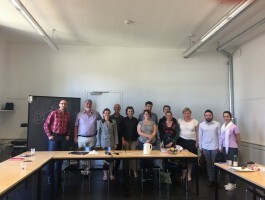 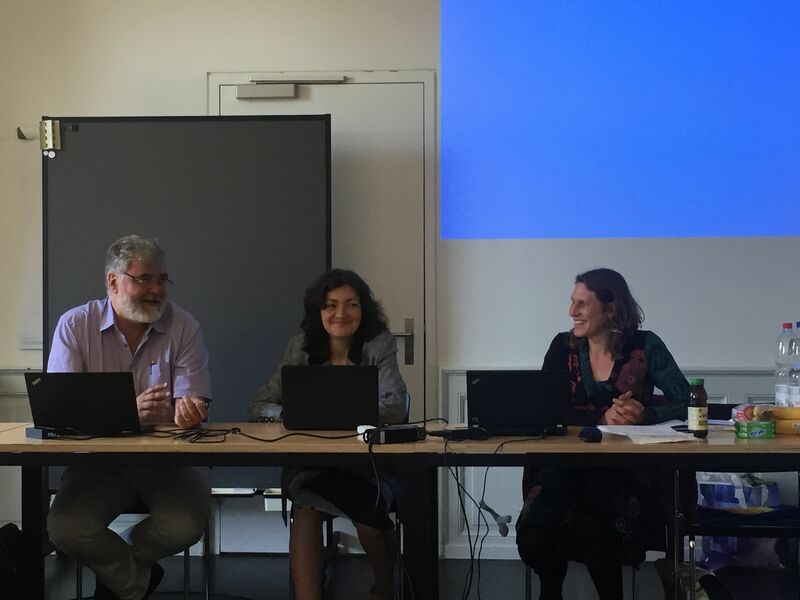 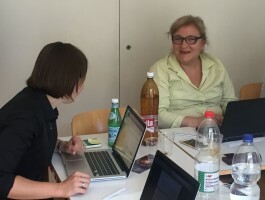 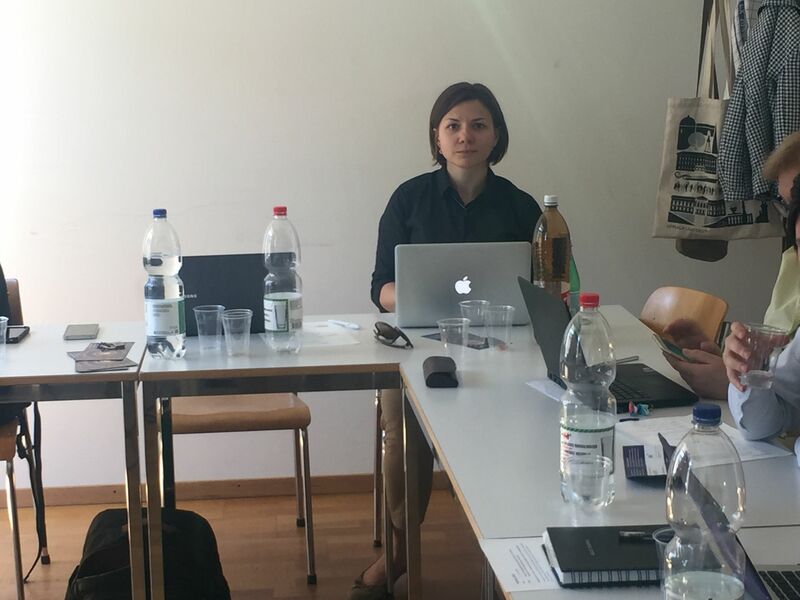 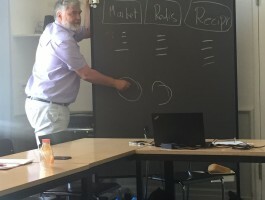 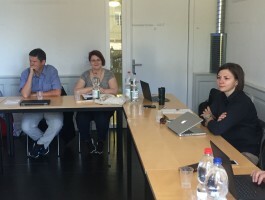 From the 21st to 24th of June the sixth workshop of the joint Russian-Swiss project about the influence of religion on the models of social and economic organization took place at the University of Bern (Switzerland). 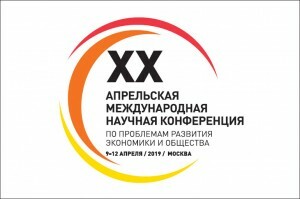 In Russia the project is supported by the RFBR (grant No. 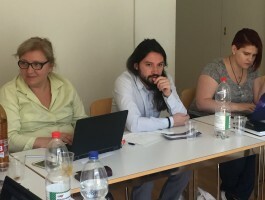 16-23-41006). 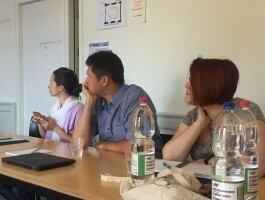 The workshop participants were: Dr. Stefan Huber, Karin Mykytjuk-Hitz, Dr. Michael Hainz, Valeriya Chernova, Ivan Zabaev, Elena Prutskova, Daria Oreshina, Anna Zueva, Kirill Markin, Aurelian Plopianu (Romania), and Irina Badurashvili, the director of the “Georgian Centre of Population Research” (GCPR) (Georgia), and Erekle Maglakelidze. 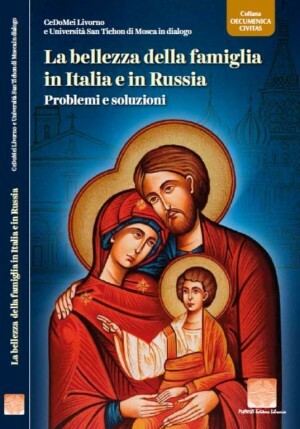 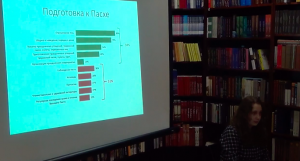 The aim of the seminar was to discuss the data of the quantitative part of the project – the survey of four Christian denominations. 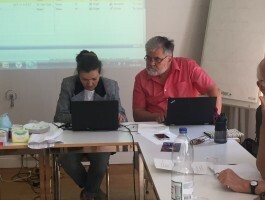 The characteristics of the quality (reliability) of the scales used in the questionnaire for measuring the social component of religiosity were considered. 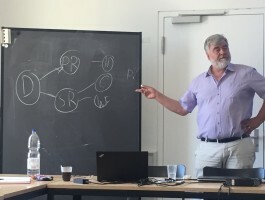 On the basis of the obtained data, different ways of integrating the social component of religiosity into the basic version of the Centrality of religiosity scale developed by S.Huber were compared. 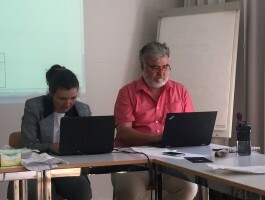 The characteristics of religiosity in four Christian denominations were analyzed in comparative perspective on the basis of the main dimensions of the Centrality of religiosity scale. 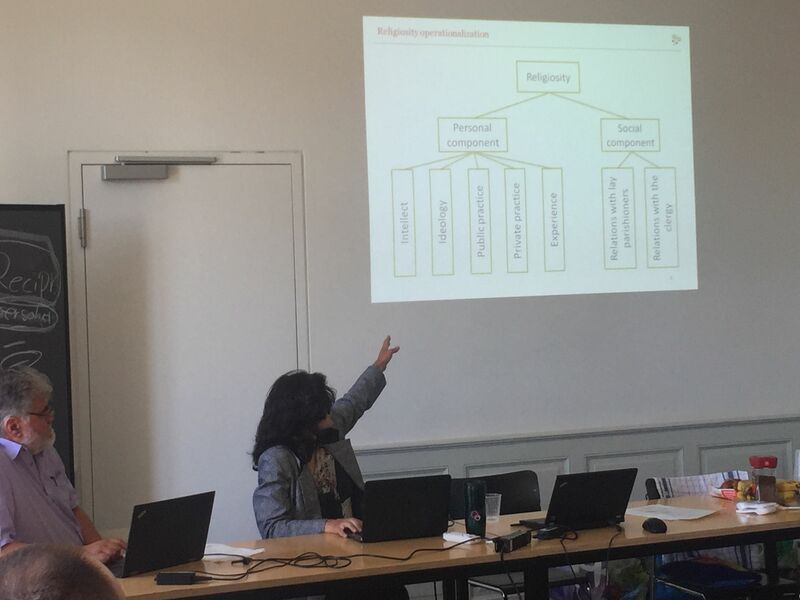 Preliminary results of the analysis of the influence of religiosity on economic attitudes in different countries were considered. The results of a factor analysis of indicators of Christian economic ethics (humility and calling) were discussed. 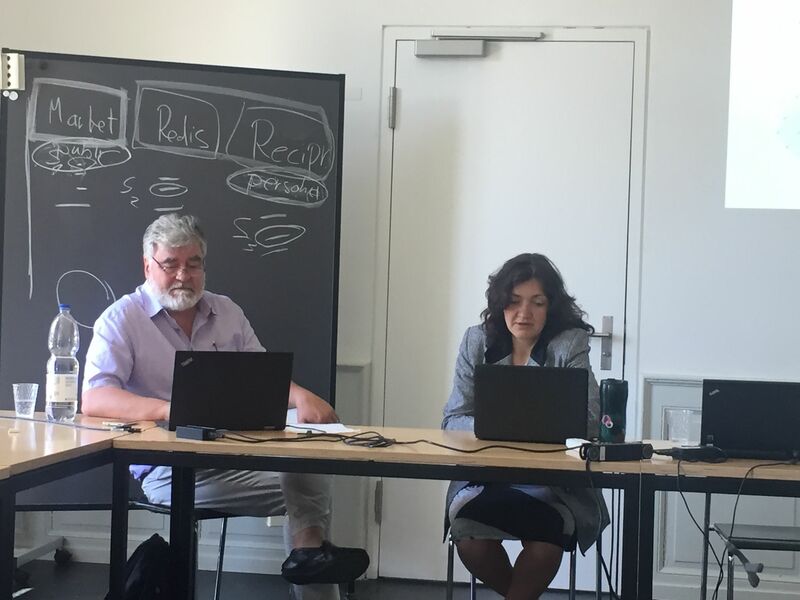 In the framework of our model economic ethics mediates the influence of religiosity on economic attitudes. 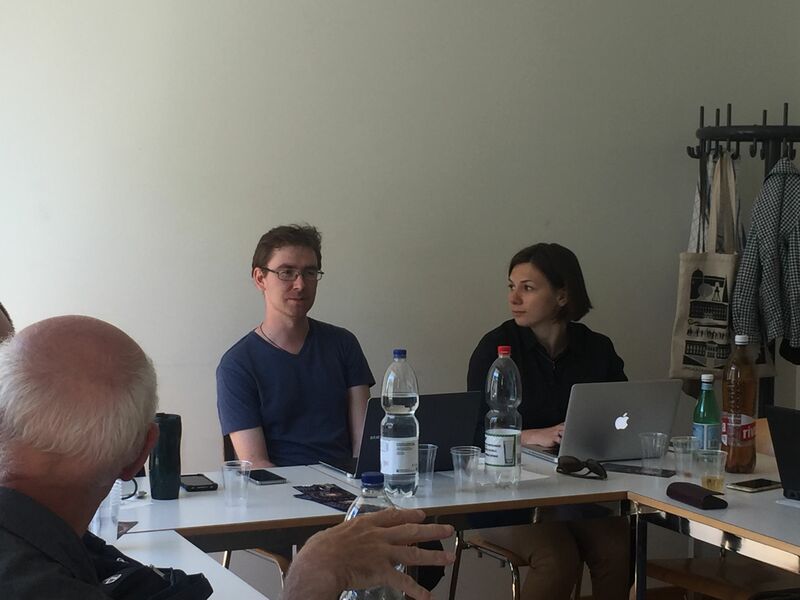 Members of the teams also discussed the difficulties that arose in the course of the fieldwork. 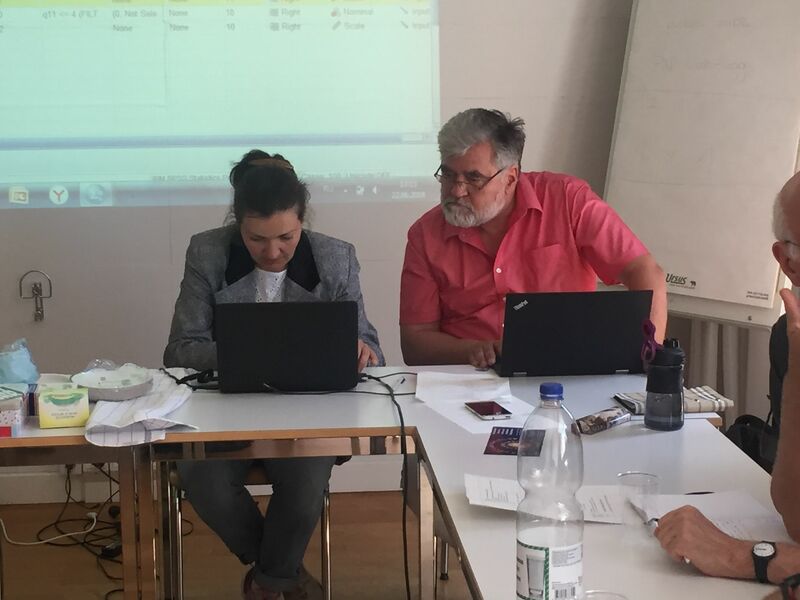 The participants also discussed the data processing of the qualitative interviews in each country (transcripts, translations, analysis), and the strategy for cross-country comparison. The seminar ended with a discussion of the planned joint publications.